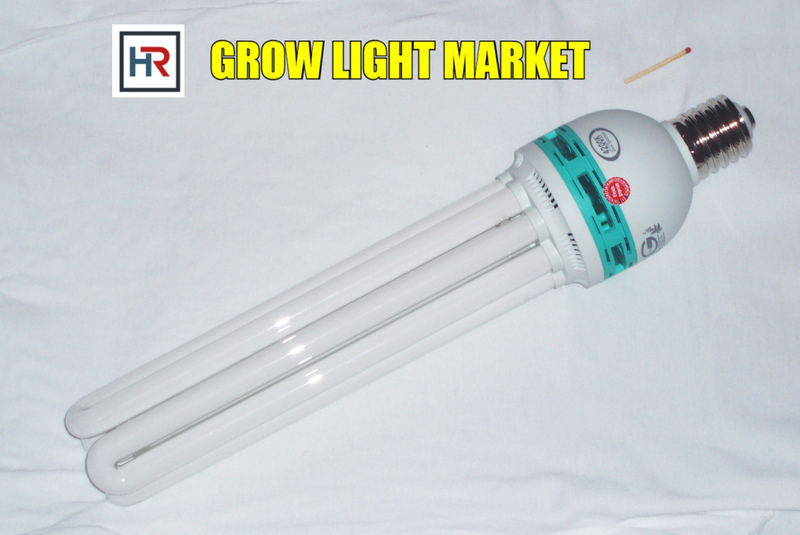 The Global Grow Light Market is anticipated to reach USD 8.64 billion by 2025, growing at a CAGR of 14.1%, according to a new report by Hexa Reports. The increased use of vertical farming and indoor cultivation, for producing crops, is likely to spur the market demand over the forecast period. 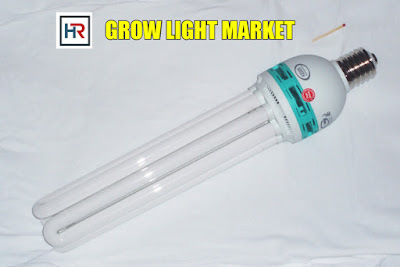 Grow light helps in extending the hours of the natural daylight which further increases the health, growth rate and yield of the plants. Artificial lighting, such as high-pressure sodium lighting, LED lighting and plasma lighting can extend the availability of crops throughout the season. According to the UN, by 2050, around 80 percent of the world's population will live in cities. People continuously move into cities to get access to training, service, jobs, culture and entertainment and all the other things cities' offer. This means that the demand for food is increasing in these areas at the same time as the availability of arable land around cities is very limited. Artificial lighting helps in extending the hours of the natural daylight which further increases the health, growth rate and yield of the plants. Artificial lighting, such as high-pressure sodium lighting, LED lighting can extend the availability of crops (throughout a season). LED lighting systems produce dual-band color spectrum and generate low heat. They are anticipated to witness significant growth over the forecast period. The U.S. government has increasingly started to legitimize cannabis plantation across various states. With this initiative, cannabis cultivation is on a verge to become a big business in some parts of the country. Cannabis growers prefer Controlled-Environment Agriculture (CEA) to enhance product quality and yield. This set up consumes a high amount of electricity. As government officials and power companies are trying to convert this into a green industry, they are encouraging the use of LEDs to reduce power consumption and greenhouse gas emissions. The escalating urban population and lack of arable land around cities is expected to drive the market. New installations and replacement lights, increasing urban cultivation, increasing vertical farming and government initiatives are expected to be the drivers of the market over the forecast period.